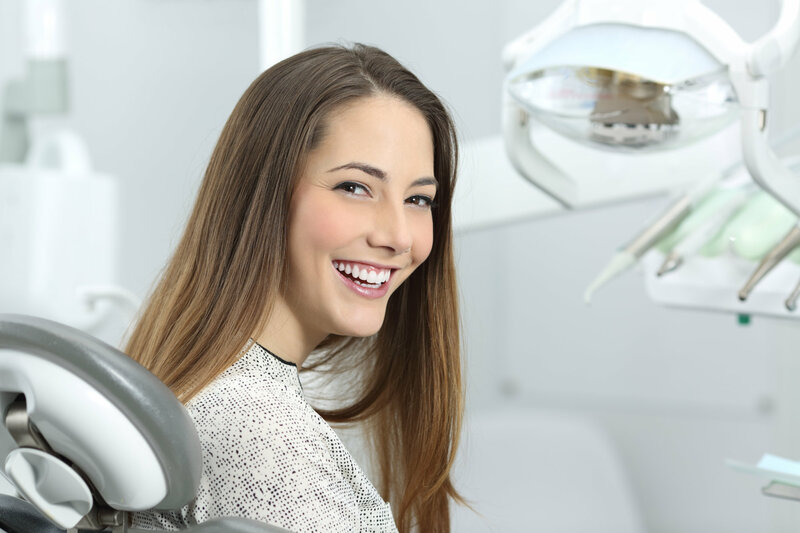 A complete medical and dental history so we are aware about any health conditions that may affect the success of dental treatments or procedures and that may be associated with oral health problems. The shape and position of the lips and jaw are noted. Evaluation of the health and function of the jaw joint. Check the tongue, roof of your mouth and inside the cheeks – this is an important check for any signs which may be suspicious of oral cancer. If anything is noticed, it will be discussed with you in detail. Check the condition and health of the gums – look for signs of inflammation or gum disease.